Bloors Place stands on the Lower Rainham Road, not far from the riverside and Bloors Wharf, which was known in earlier times as Blowers Quay. The quay, and Bloors Place, take their name from the family of le Bloere or le Blore. The house, one of the oldest in Medway, was originally built between 1470 and 1510. Once a simple Wealden hall house, a stone range was added to the rear in the early 16th century, perhaps at the same time as the very large central octagonal chimney was inserted. These improvements were probably made when Christopher Bloor lived there. According to Hasted, Christopher Bloor, who had bought the Manor of Sileham from Sir Antony St Leger, 'rebuilt his seat in this parish ... .in which his ancestors had resided for several generations'. The house was surrounded by walls with defensive apertures known as gun loops, and also special niches, bee boles, to hold the straw skeps where the bees were kept. 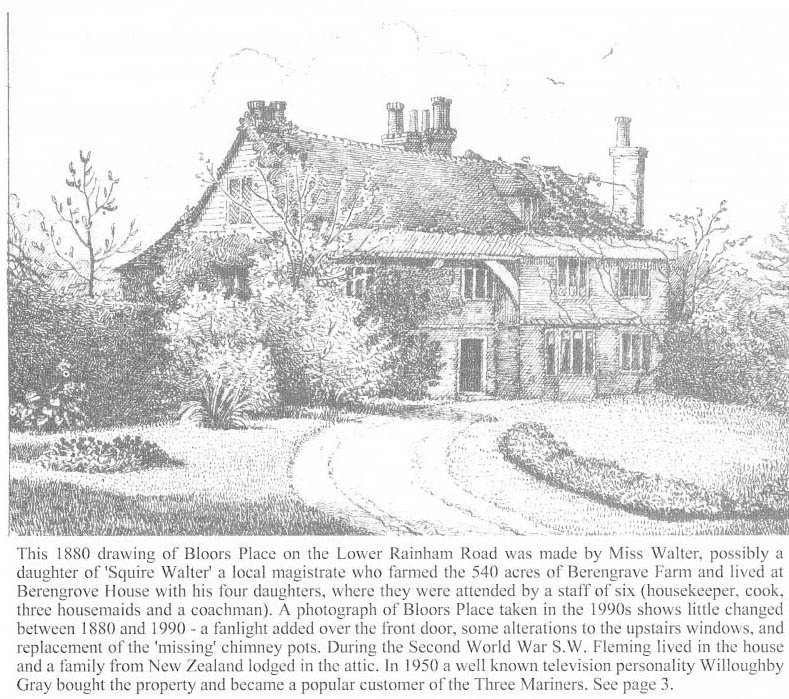 The house came indirectly into the ownership of the Tuftons, Earls of Thanet, through Bloor's daughter, Olympia. The Tufton surname is commemorated by monuments to two descendants in St Margaret's Church at Rainham: the chapel at the end of the north aisle (officially St John's Chapel) is often called 'The Tufton Chapel'. An 1851 survey of Sir Richard Tufton's Bloors Place estate describes the house, rooms and all the outbuildings in some detail. It then goes on to make comments on the fields (there were 447 acres of arable, pasture and orchard), and records that the tenant, William Smart, was highly respectable and from the appearance of his farm, stock, etc. a man of substantial property (Holley). From 1891 a Scotsman named James Stewart had been running the farm, and in 1920 he bought the whole estate for £2S,000. 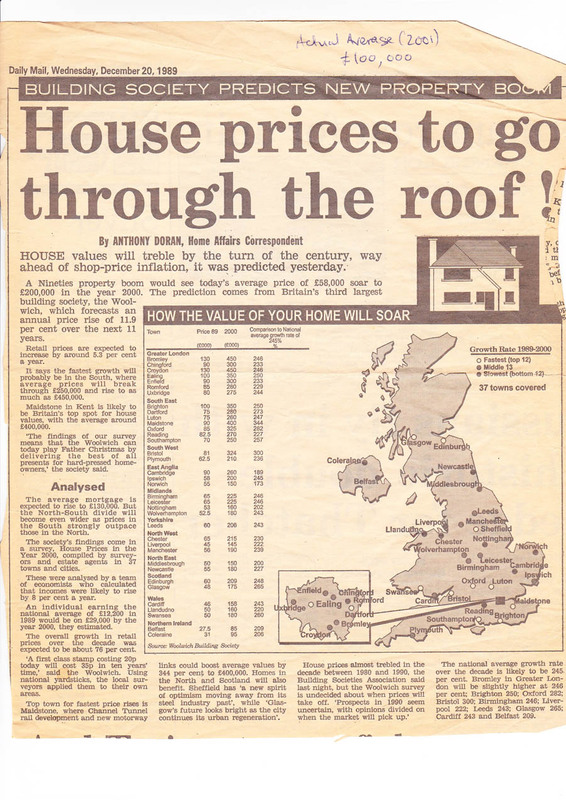 It has changed hands several times since then - when last sold the price was nearly thirty times that sum. According to some recent sale particulars 'The property still boasts a wealth of character features including a heavily timbered interior with feature crown posts and 16th century moulded stone mullion windows to the rear, panelled drawing room and a first floor landing with detail enriched spandrels and moulded stops above the doorway'. The agent at an earlier sale also mentioned 'the delightful wall paintings of fairy tale scenes from the 1950s in one of the bedrooms. During the Second World War SW Fleming lived in the house and in 1950 a well known TV personality Willoughby Gray bought the property and became a popular customer of the Three Mariners pub. Since then new owners have partly modernised the interior, putting in another staircase, reordering the kitchen and converting an outbuilding to a utility room for example, but any such alterations to a listed building have to be done following detailed planning consultation. Currently planning permission is being sought for exterior changes such as replacing a flat roof with a pitched roof more in keeping with the original house, and also adding a second dormer window at the front. 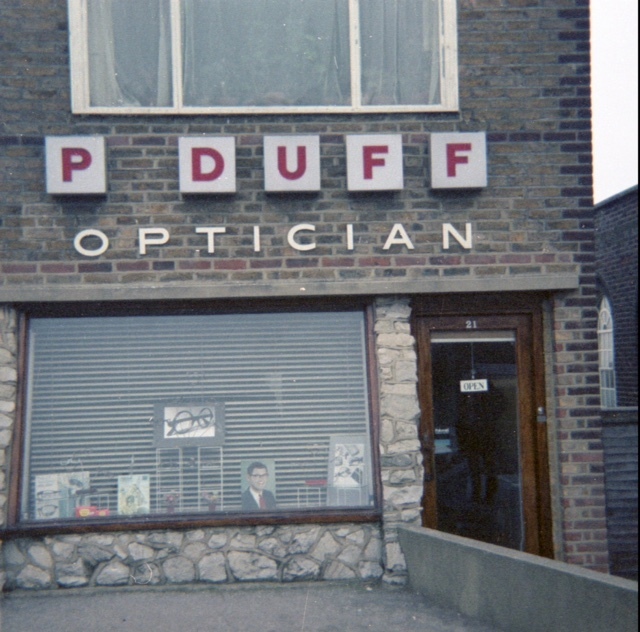 Many of the street names in Rainham have changed over the years. You can read here how Rainham Kent Street Names have changed over the years but one that still has a reminder of the original name is Webster Road which was originally Milton Road. 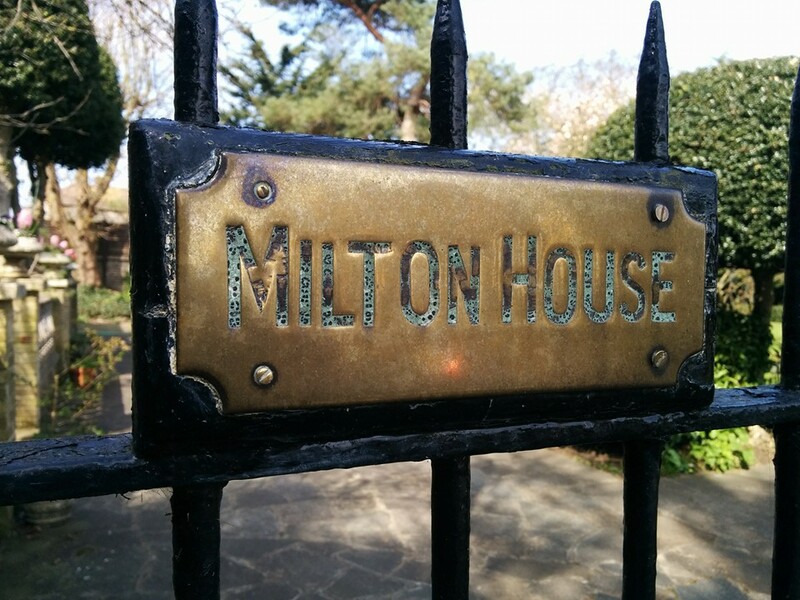 At the end of the street is still Milton House with a brass plaque on the front gate.